Kam and Kam Catering – "Where the Best Flavors Come Together"
Our company is committed to Sustainable Practices and Reasonable Solutions. We are a family-owned and operated business that is dedicated to environmentally friendly practices. We pride ourselves on our professional, courteous, and personal service. Our number one goal is to meet the needs of our clients. We shop local when possible and make many items from scratch to meet dietary needs and use the best ingredients. We can provide a catering menu custom designed for you and your event! We also offer seasonal menu ideas and event planning. 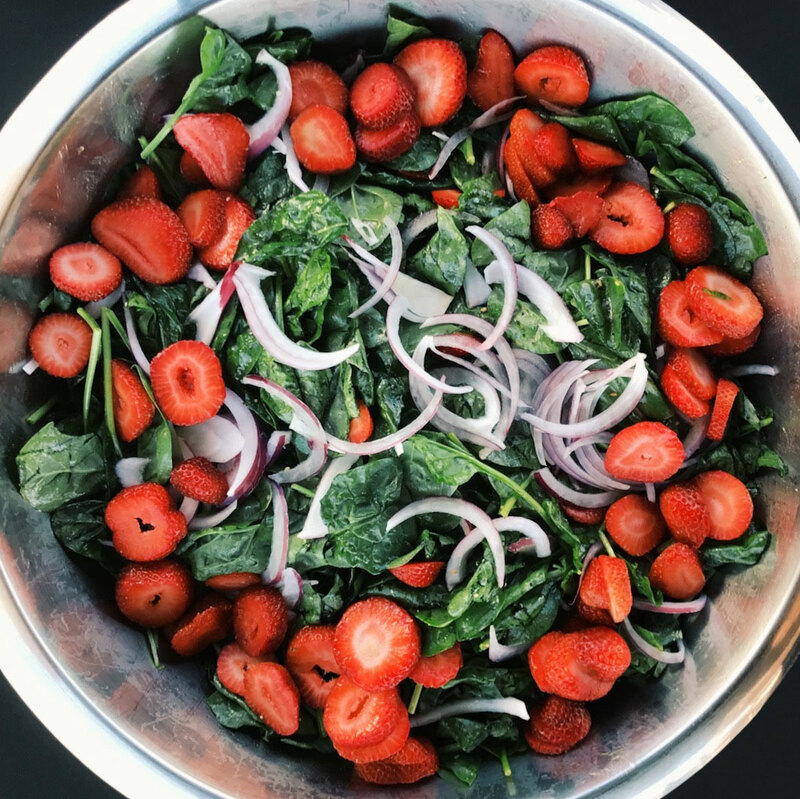 Our extensive menu, amazing flavors, and gluten-free, vegan, dairy-free, and vegetarian options are all examples of the heart of our company: OUR CLIENTS. Kam’s Fine Foods is the parent company to Kam & Kam Catering and Wendell’s Teriyaki Sauce and Marinade. We Serve Hillsboro, Portland, outskirt areas as far as Salem, Gresham, wine countries, and the Greater Portland metro area. In addition to event catering services, Kam & Kam Catering also creates homemade teriyaki sauce and marinade. 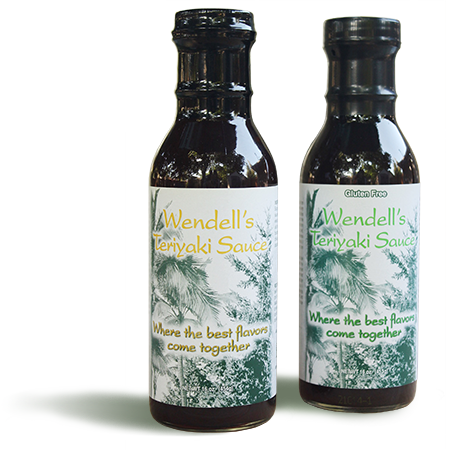 Read on to learn more about what makes our sauce unique and where you can purchase it! At Kam & Kam Catering, we get to know our clients and create a relationship with them to ensure that, year after year, we’re meeting their specific catering needs. Our reputation speaks for itself. Don’t take our word for it though. Let our clients tell you all about us. In business for more than 15 years, we will use our experience to make sure that your party is a hit. Kam & Kam Catering is also proud to partner with Party Pros for complete event planning services.